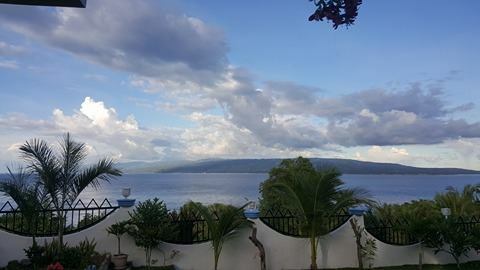 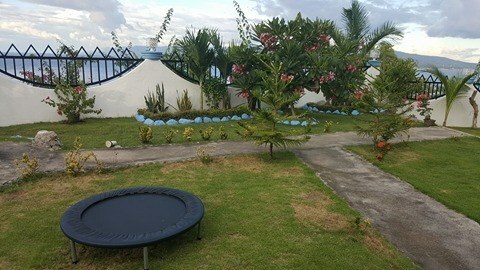 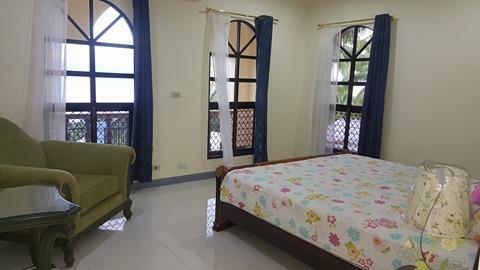 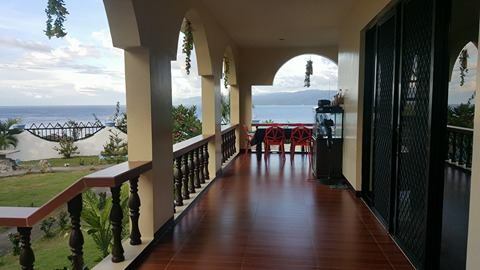 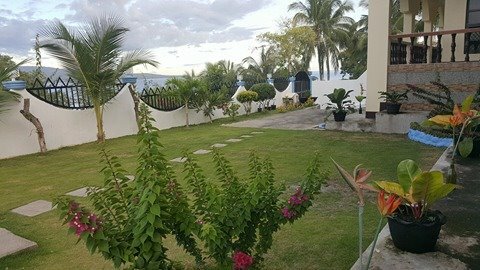 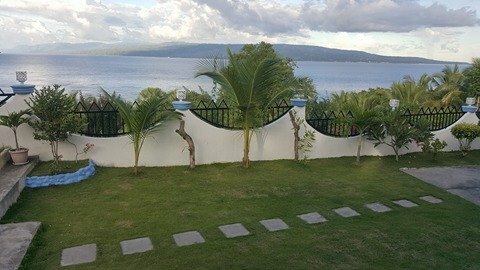 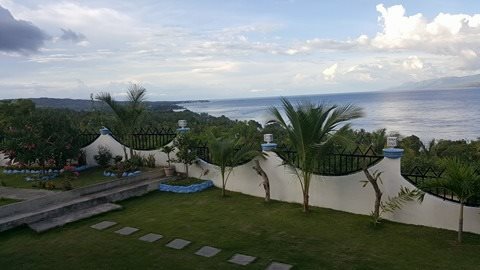 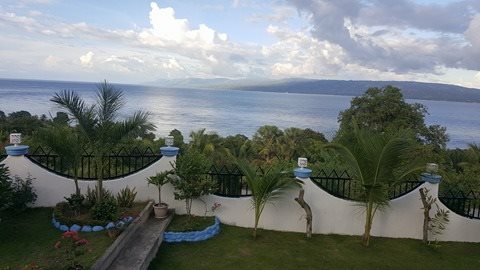 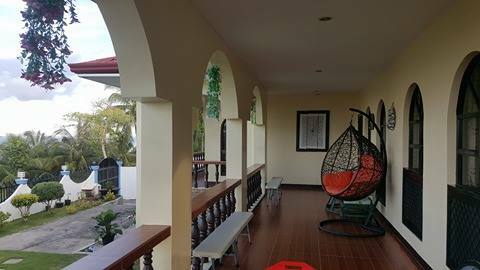 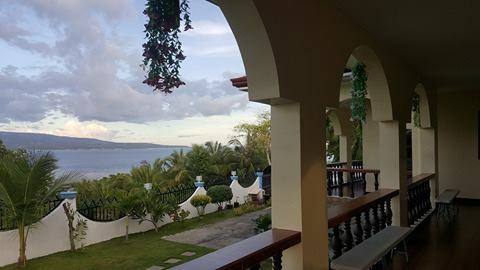 This is a bungalow 5 bedrooms rest house overlooking the ocean and mountains, very relaxing, breezy, nature and sorrounded by panoramic views. 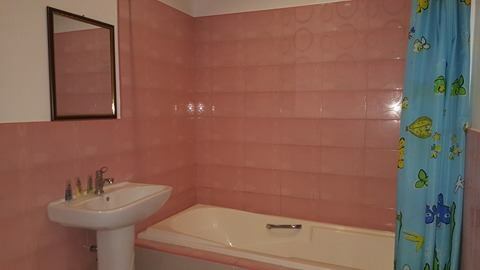 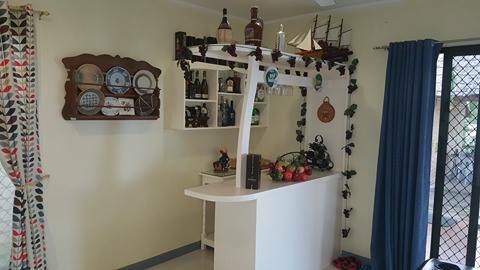 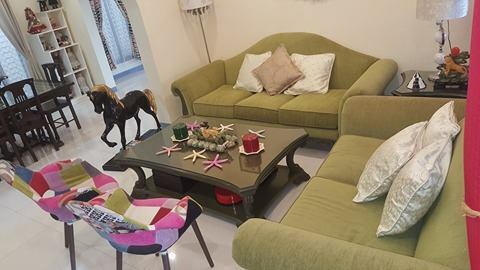 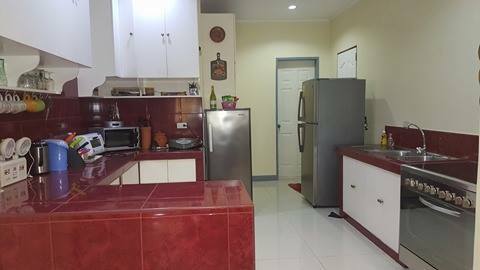 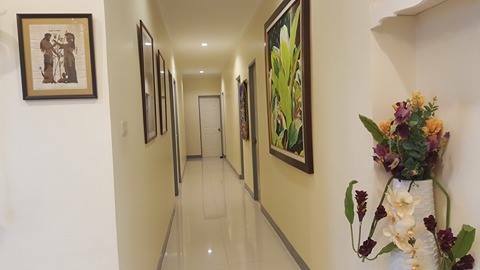 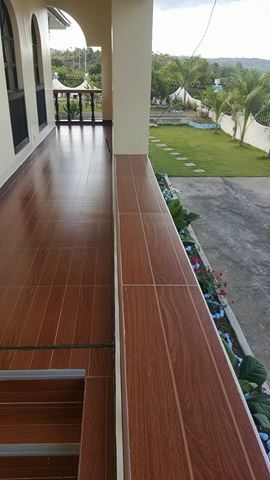 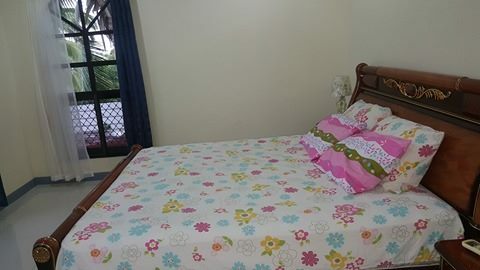 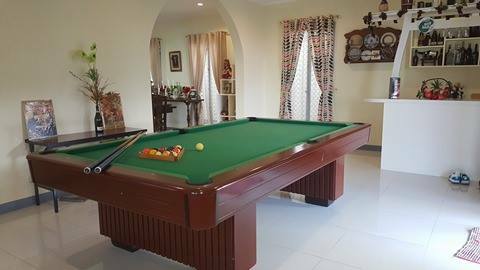 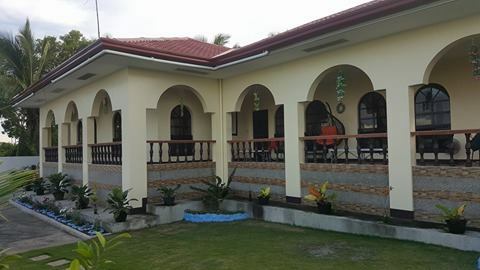 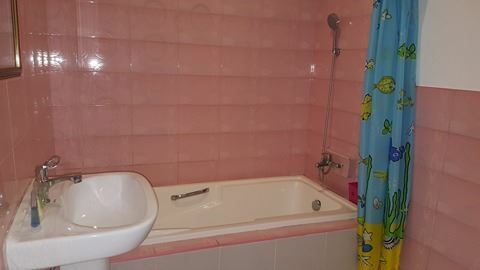 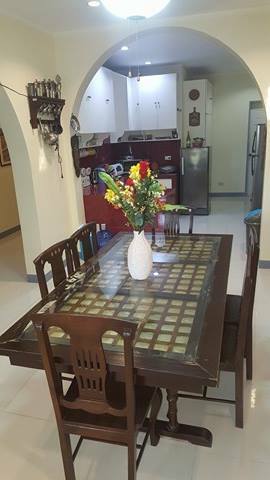 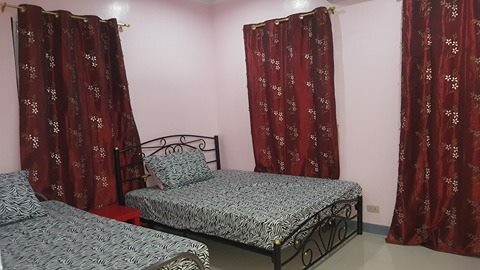 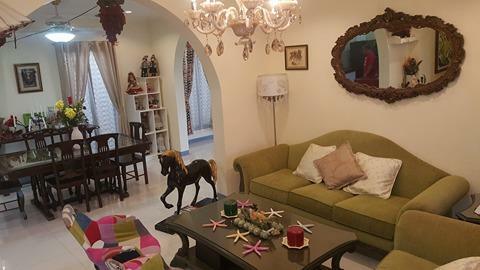 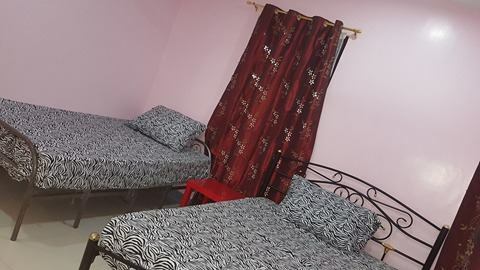 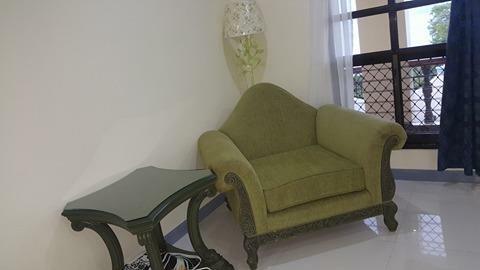 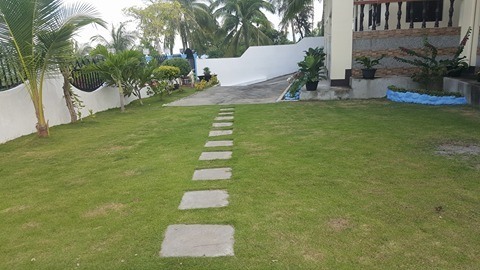 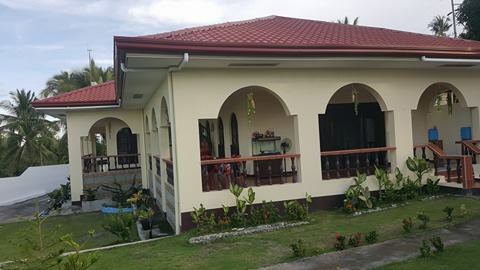 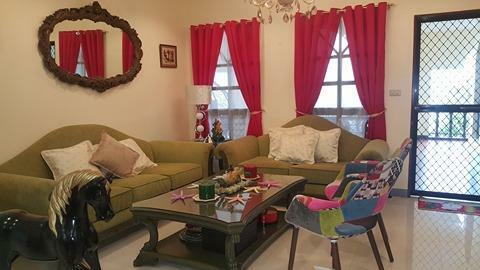 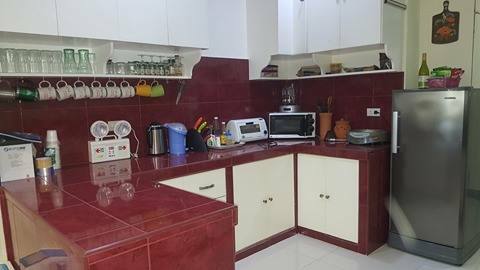 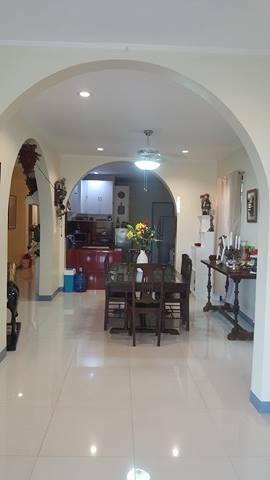 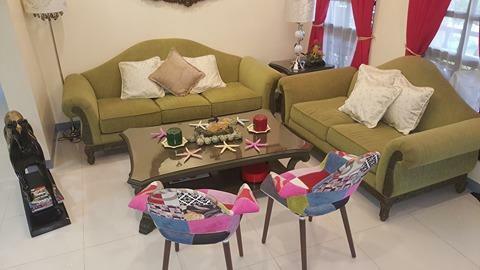 It has 5 toilet & bath, living area, dining and kitchen area, utility and maid's room with t&b, lanai, porch, terraces, big landscaped garden, 5 cars garage. 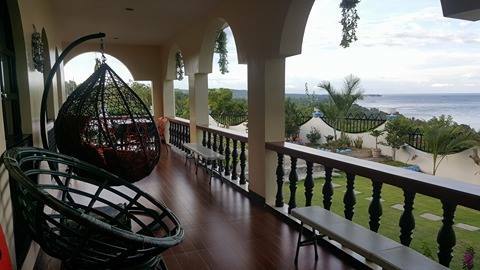 Sibulan is also the location of the Balinsasayao Twin Lakes Natural Park, composed of Lake Balinsasayao and Lake Danao. 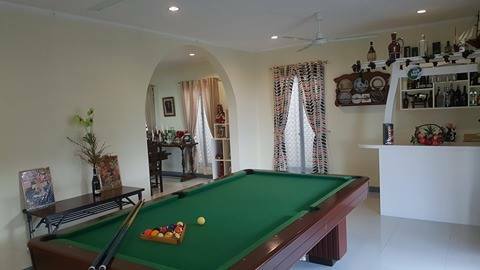 Bungalow, 5 bedrooms, 5 toilet & bath, living area, dining and kitchen area, utility and maid‘s room with t&b, big garden and 5 car garages.